The wonderful island of Abu Dhabi! Capital city of the UAE, Abu Dhabi is modern and cosmopolitan; Take a walk on the Corniche at the evening or dine in the best restaurants of Arabia. 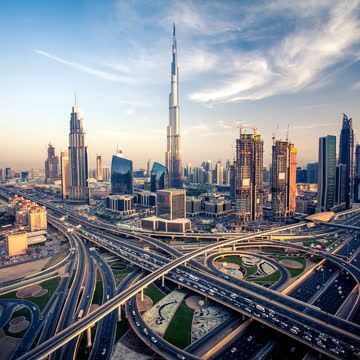 The United Arab Emirates, often simply referred to as the Emirates, is a wealthy Arab state located in the south eastern side of the Arabian Peninsula in the Middle East. The country shares borders with Oman to the east and Saudi Arabia to the south west. It is certainly a treasure trove for tourists as there are many things to do in United Arab Emirates. Apart from visiting these attractions, there are many other things to do in United Arab Emirates. You can visit Ferrari World Abu Dhabi, which is Ferrari’s first and largest indoor theme park. It includes many rides and attractions that are inspired by Ferrari cars, and the most popular among them is Formula Rossa, featuring the world’s fastest rollercoaster ride having the highest loop, which moves at a speed of 250kmph. If you think that the UAE is covered with deserts and barren lands only and there is no way you can go skiing here, think again. Ski Dubai, situated right next to the Mall of the Emirates, is an indoor ski resort where it snows all year round. You can go there with your family and friends to have a great time, and you don’t even have to worry about clothes and equipment as they are available at the facility on rent. There are many other interesting things to do in United Arab Emirates. 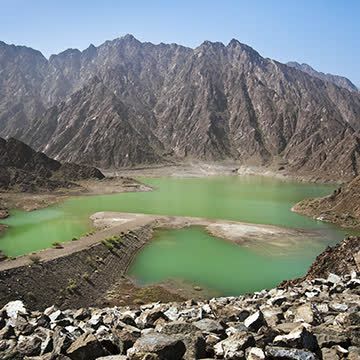 You can visit Wadi Hatta, which close to Dubai, and the ancient fortressed villages there. Wadi Hatta is a breathtaking, lush valley, which sits right in the Hajar Mountains’ foothills. The government has made pools there for tourists to cool off after spending the day exploring the scenic valley. Another site that you should include in your list of things to do in United Arab Emirates is the Bastakia Quarter of Dubai. This small heritage area is among the last few fragments of Old Dubai, which reflect the time of the UAE when there were no skyscrapers or any other modern development. 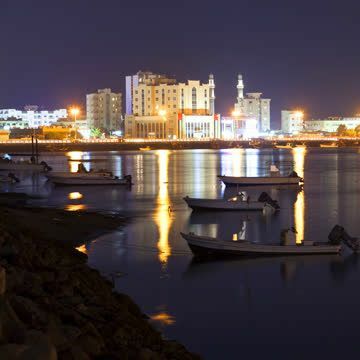 Here you can visit several museums, where typical Arabian styled homes are preserved within the quarter and ancient buildings with wind-tower features, along with a small part of the original wall of Dubai city and ancient mosques. If you are shopaholic, there are many things to do in United Arab Emirates for you as well. Apart from the malls mentioned earlier, you can visit the iconic mall, Ibn Battuta Mall, which is inspired and named after the great Arabian explorer, Ibn Battuta. This mall is divided into six differently themed sections, which happen to be the most prominent places that the great explorer visited in his time. You will find shops of all the renowned brands of the world, so you will enjoy shopping at this amazing mall. You cannot miss to visit the landmark of Qanat Al Qasba, which is a massive observatory wheel called Eye of the Emirates. Being the work of art of Dutch designers, it can carry about 336 passengers at a time in its 42 modern, air-conditioned cabins. It provides breathtaking views of the entire city when it reaches its apex, which is about 60m above the ground. If you have kids and wondering what things to do in United Arab Emirates with them, then you should head down to Sega Republic, which is an indoor amusement park. There are 15 thrilling rides with sensory and visual onslaughts and over 170 arcade games which both kids and adults can enjoy. Things you cannot miss out to do there include a free-fall tower, race simulators, a mechanical tornado, and a small rollercoaster ride. Other than malls and theme parks, there are a lot of other interesting things to do in United Arab Emirates. For a family day out, you can go to one of the many water parks to have a break from the scorching heat and dry environment. One of the most popular water parks is Yas Waterworld which is located on Yas Island in Abu Dhabi. The water park has 43 slides, rides and other attractions, which are spread over 15 hectares. Yas Waterworld boasts of five one-of-a-kind rides, which you won’t find anywhere else in the world. This includes Bandit Bomber, the first ever water rollercoaster with water guns and lasers and world’s largest hydromagnetic tornado waterslide, both of which are a must-to-visit for every adventurous soul. Second in the list of things to do in United Arab Emirates in terms of visiting water parks is Dreamland Water Park, which is the world’s largest water park. It is located in Umm al-Quwain and takes around 8 to 10 hours for those residing in Dubai. The main rides and attractions include a lazy river, a salt pool just like the Dead Sea where you float over water, Go-Kart tracks, family rafts, and much more. Adults can enjoy some relaxing time at the spa-like Pool Bar or at the huge Jacuzzi. There are several fast food outlets and restaurants as well, so you don’t need to worry about packing a picnic basket. Another great water park is Wild Wadi Waterpark which is located near Burj Al Arab. It offers more than 30 attractions and rides, including Riptide Flowriders surfing and Wipeout kind of fun experiences. There are colorful slides, climbing frames, water guns, and ‘dumping bucket’ especially designed for family fun. 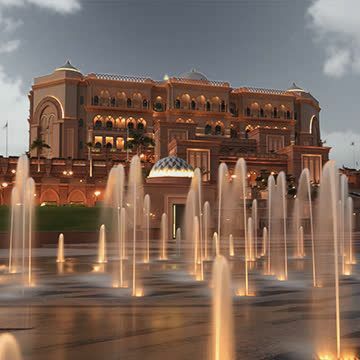 Some things to do in United Arab Emirates for history buffs include visiting famous museums. If you are in the emirate of Abu Dhabi, Al Ain, then you should plan a visit to the Al Ain National Museum. It was inaugurated in 1971 and it houses many valuable archaeological artifacts. 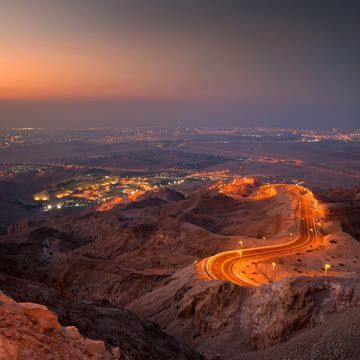 If you are wondering what are the things to do in United Arab Emirates at evening and night time, you should head down to The Walk to some great time. The enthralling outdoor dining and shopping experiences visitors get from this place is beyond one’s imagination. It is a 1.7km long walkway with a marina in the middle and the breathtaking views of skyscrapers makes it one of the best places to spend an evening or night in the entire UAE. If you are a fan of sea life then there are several things to do in United Arab Emirates that might interest you. You can visit Dubai Dolphinarium where you will be able to see some of the most beautiful sea animals and have a great time with your family and friends. It is also a great place to take your kids for entertainment filled, educational trip about marine life. The main attraction at Dubai Dolphinarium is the Dolphins and Seals Live Show which both kids and adults can enjoy.